The 2016 from Domaine de la Rocaillère is a fruit-driven vin de soif – but one with hidden depths. After all, it’s produced from old vines that are the envy of neighbouring domaines. 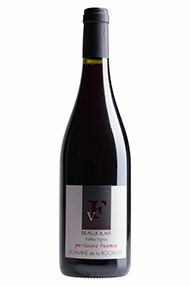 Expect classic aromas of red fruit and violets, as well as the crisp acidity characteristic of the vintage. This is a great match for classic bistro fare such as steak frites or coq au vin. 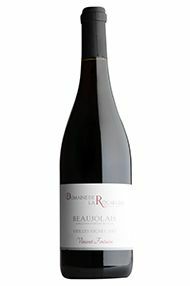 The 2017 is the best vintage I’ve tasted of Rocaillère’s old-vine Beaujolais. On the nose, expect aromas of summer pudding and violets, while the palate offers something more profound: grippy tannins and a pronounced mineral character, which speaks of the vineyard’s shallow, rocky (granitic) soils. This super wine is at its vivacious best served lightly chilled, as an accompaniment to charcuterie or hard cheeses.